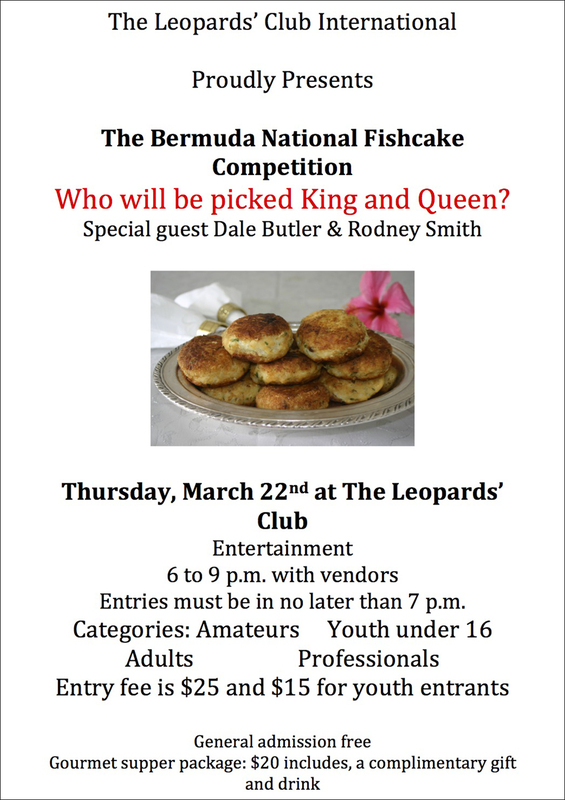 The Bermuda National Fishcake Competition will be held on Thursday, March 22 at The Leopards’ Club International from 6.00pm to 9.00pm with judging to take place at 7.00pm. The event will include vendors and entertainment, with a gourmet supper to be served for $20. Children aged 16 and under who enter will pay $15, while adult amateurs and professionals will be $25. 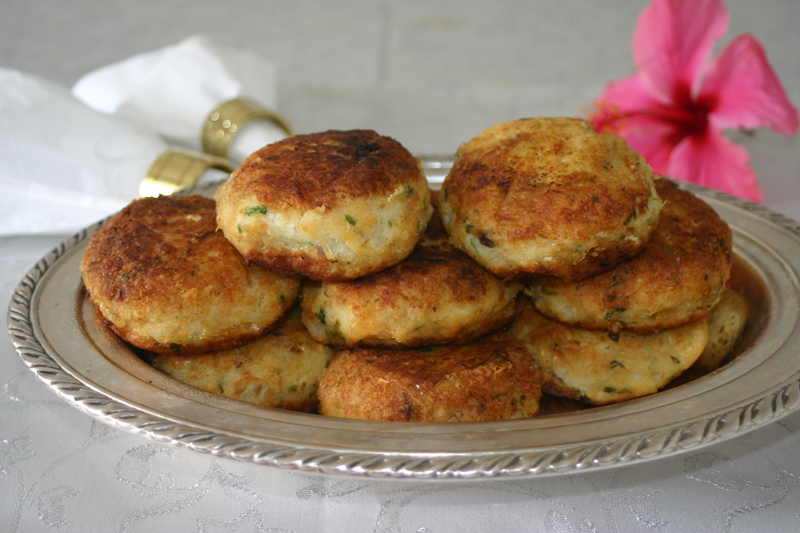 Entries will be judged on taste, traditional ingredients, colours, size, and presentation. Certificates and prizes will be awarded.